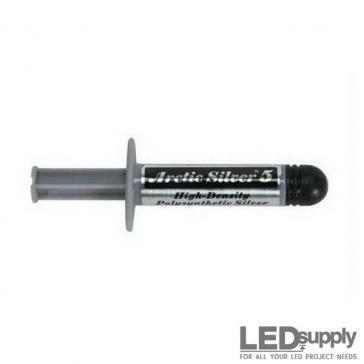 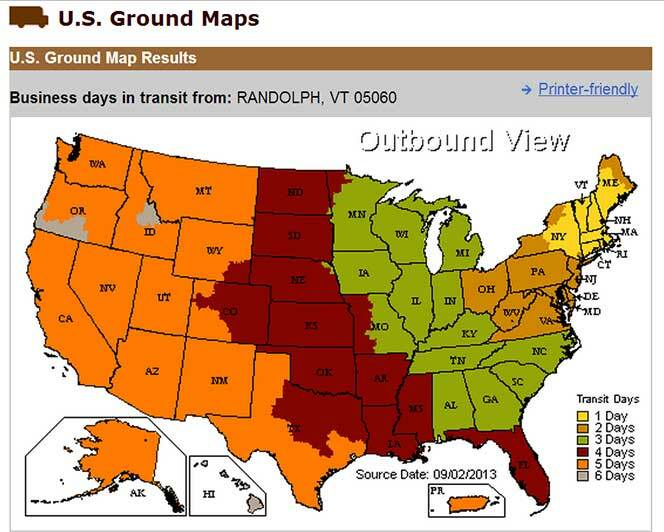 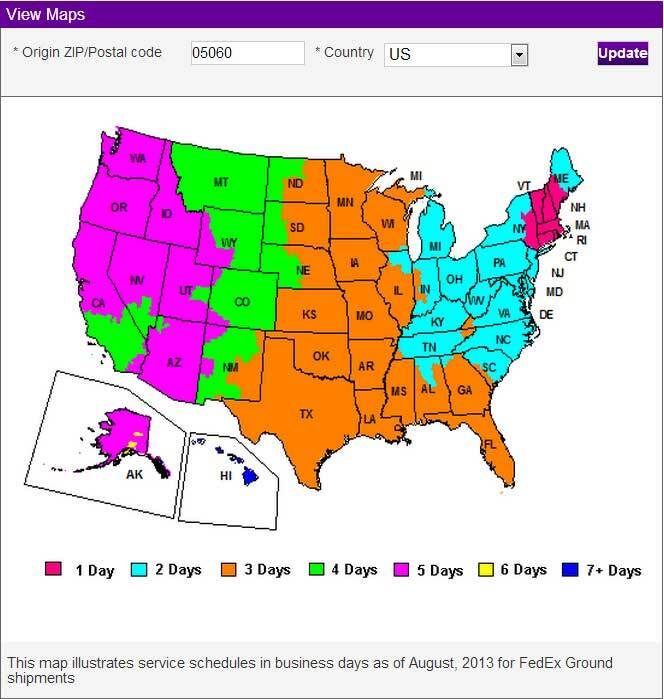 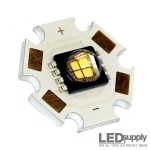 High power (350mA and greater) LEDs, in neutral-white (4000K) color. 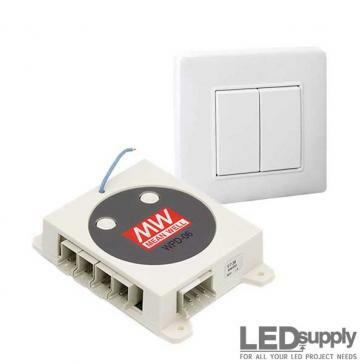 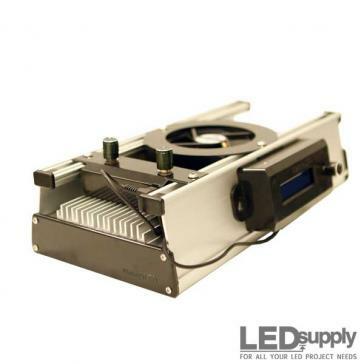 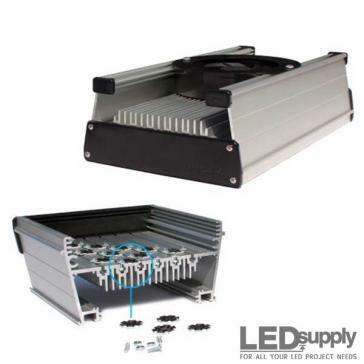 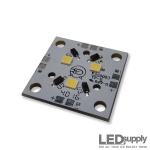 The LE202 Dynasquare is a compact 12V constant voltage LED light engine featuring 3 Nichia 757 mid power LEDs. 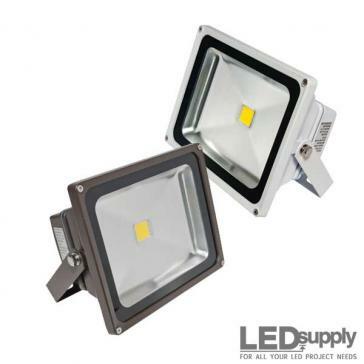 Offered in full CCT range as well as Horticulture options! 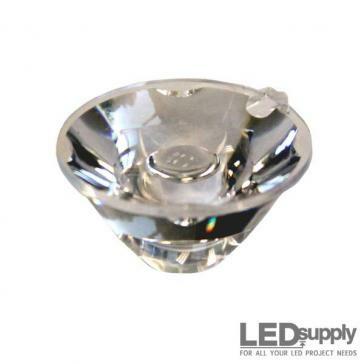 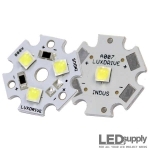 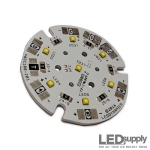 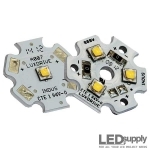 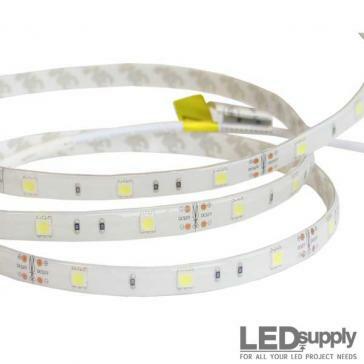 White XP-E2 XLamp Cree LED(s) re-flowed on a hexagonal shape LUXdrive™ Indus Star single (1-Up) or triple (3-Up) star MCPCB; available in cool-white, neutral-white and warm-white. 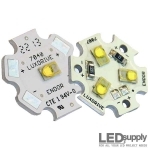 XP-L XLamp Cree LED(s) re-flowed on a hexagonal LUXdrive™ single (1-Up) or triple (3-Up) star MCPCB; available in cool-white, neutral-white and warm-white correlated color temperature (CCT). 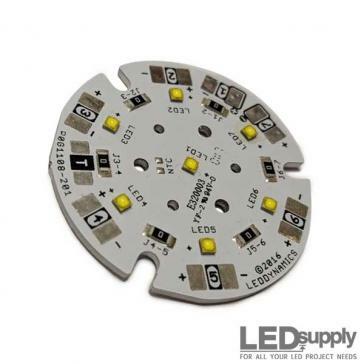 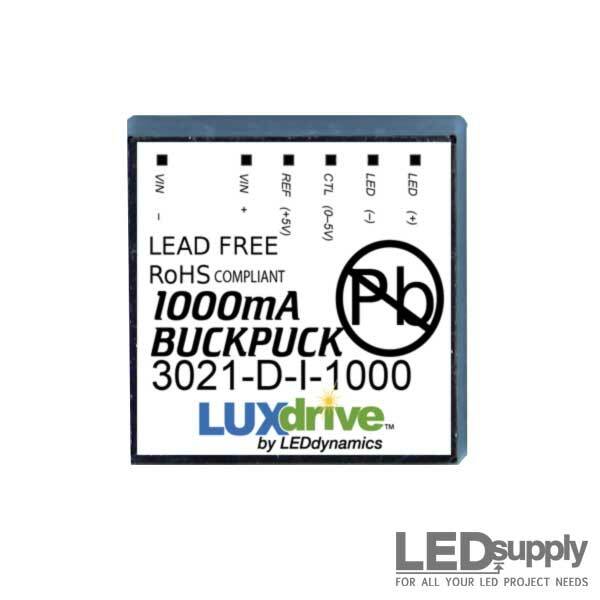 A 40mm diameter compact high lumen output LED light module featuring seven Luxeon C Neutral White (4000K) LEDs reflowed on a LuxDrive MCPCB. 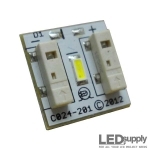 This 7-Up LED really packs a punch at 117 Lumens/Watt! 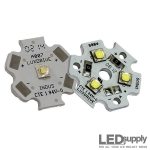 White Nichia 157 LED re-flowed on a 1/2" square LUXdrive™ FR4 board; available in a variety of white correlated color temperatures (CCT).